We are happy to say, that spring has finally arrived here in Chicago! And that means that majority of us are due for a spring cleaning! And no, that doesn’t mean our living quarters. It means our mouths! They need a spring cleaning too! It may be hard to believe, but we completely understand! 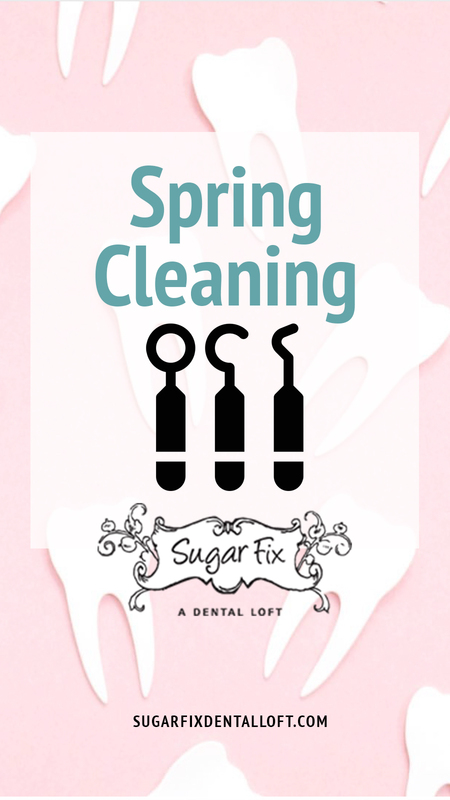 Dental anxiety is very real and that’s why Dr. Jessica Emery and her incredible team at Sugar Fix Dental Loft are here for you. 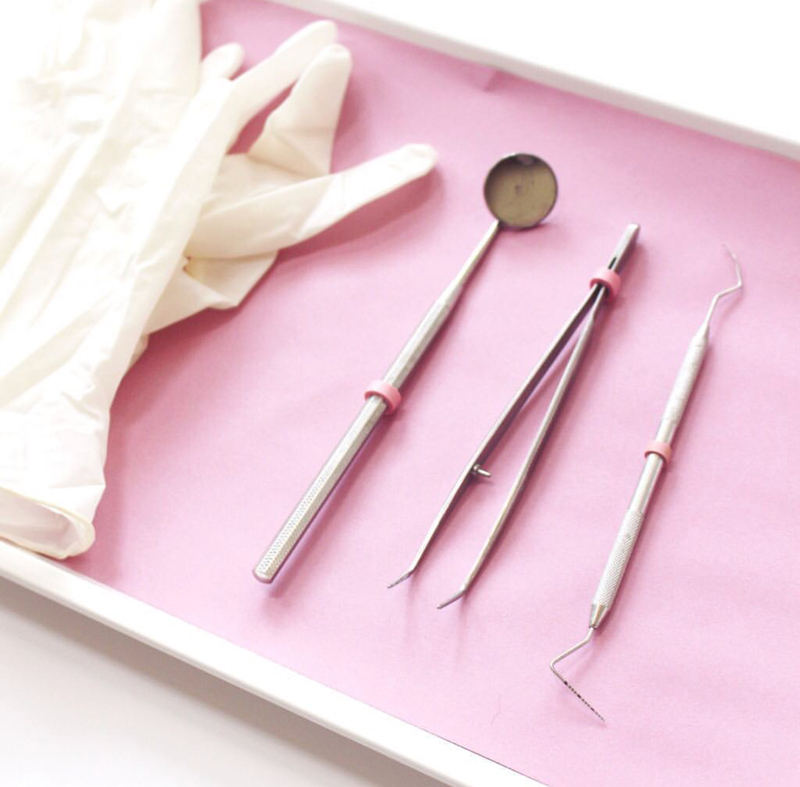 Sedation dentistry is a technique used by a trained dentist to create a calm experience for people receiving dental care. Dr. Emery administers a sedative that will not make you completely unconscious but will relax you. This technique is very safe and the majority of our patients love it because they often feel that the procedure lasts only a few minutes when in fact, Dr. Emery has had the opportunity to complete numerous treatments! You will be so wrapped up in your Netflix show that you won’t even pay attention. We do prefer our patients have a ride home from a friend, loved one, or even an uber! As it can make you quite loopy. Why Is It Important To Get Routine Cleanings? 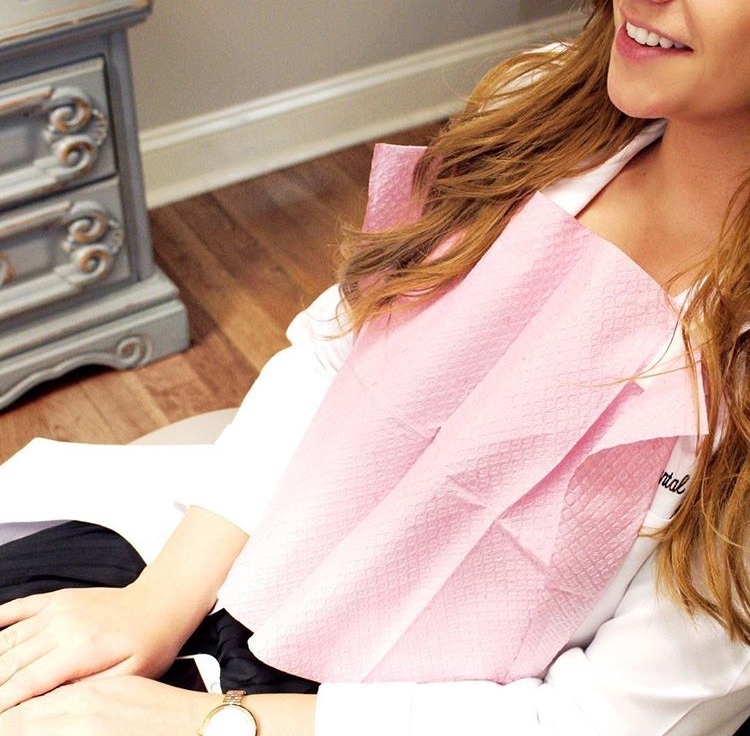 We know you are diligent with your at home oral care. But brushing and flossing alone cannot remove all the plaque and tartar buildup that accumulates on the teeth! Dr. Emery and our amazing hygienist have special tools that help them see and access plaque and tartar your toothbrush can’t reach. Many people also don’t realize that your oral health is tied to our overall physical health. Gum disease can lead to an increased risk of heart attacks and stroke. So go ahead and pencil us into your calendars by giving our scheduling concierge a call at 773-883-1818 or go online and schedule an appointment!